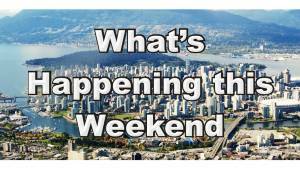 Wondering what to do in Vancouver this weekend? There’s a lot happening in the Lower Mainland including a number of festivals and other events. 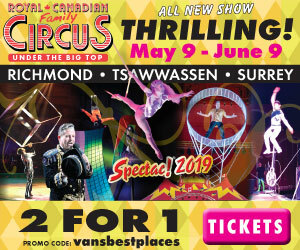 Highlights of the April 19th to 22nd long weekend are the Chilliwack Tulip Festival, Surrey Vaisakhi Parade, 420 Vancouver and various Easter-related events throughout the Lower Mainland. Note: Event details are subject to change. Vancouver Chamber Choir – Music for a Very Good Friday concert at Vancouver’s Orpheum Theatre. Friday Night Live – live music and a guest artist in North Vancouver at Lynn Valley United Church at 3201 Mountain Highway. Today features a Jesus Christ Superstar Sing-a-long. TED2019 – the annual world TED Conference takes place at the Vancouver Convention Centre. 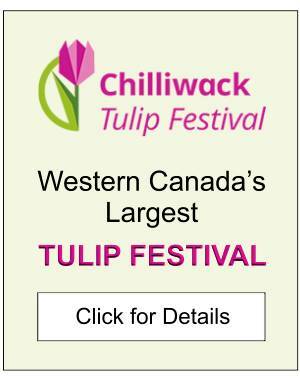 In case you were interested, coming up on the April 26th to 28th weekend are the Chilliwack Tulip Festival, VanDusen Plant Sale, World Music Fest and various other events throughout Metro Vancouver. For a list of things to do on other days coming up, check out Vancouver’s April calendars of events. Keep up the good work! Love your event postings. Thanks much. 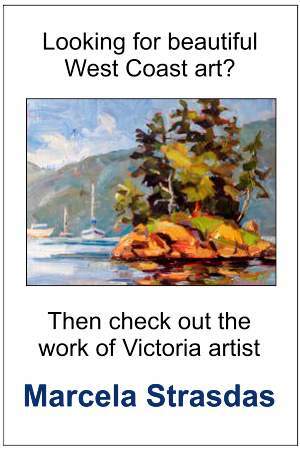 Love your website…it allows me (a tourist) to experience Vancouver like a local!